Located in the coastal temperate rainforest in Haida Gwaii on Canada’s Northwest Coast, the Golden Spruce Trail is one of Canada’s most beautiful trails. And one deeply rooted in Haida culture. 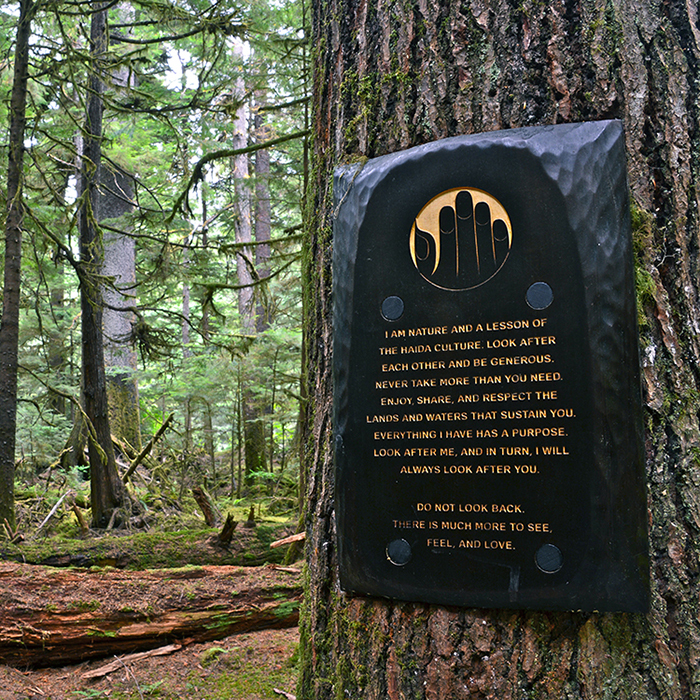 Since the 1997 intentional and criminal felling of the Golden Spruce, a sacred Sitka spruce with golden needles, the Golden Spruce Trail became dilapidated, neglected, and a place of mourning. The once mighty Golden Spruce just a dead snag over the river and a reminder of what was lost. Together, BC Parks, The Haida Nation, and the Port Clements community banned together with a desire to reclaim the trail, the forest, and the story of the Golden Spruce. 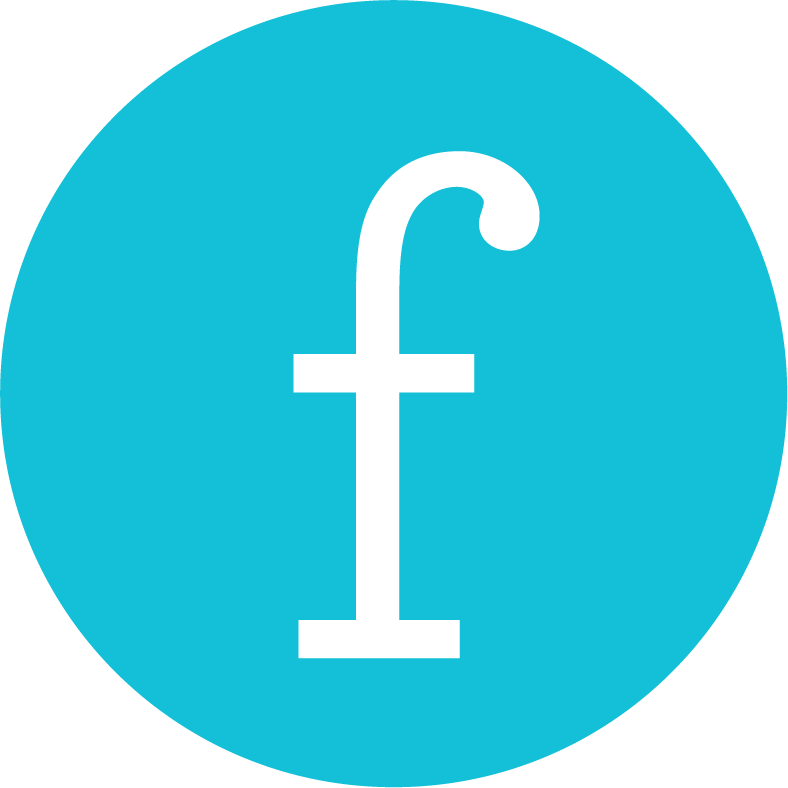 Our challenge was to create an authentic, culturally-respectful, informative, and refreshing trail experience that would appeal to tourists, elicit pride from locals, and celebrate the cultural significance of the trail, all while creating minimal environmental impact and maximum love. We flew up to Haida Gwaii and hiked that sweet trail. We hiked in before sunrise. Again mid-day. We hiked it solo. We hiked it with a naturalist interpreter. We hiked it with Haida. We watched the sunset over the snag. We experienced the magic first hand. Our research was thorough. Pouring through old news articles of the tree and its felling at the Port Clements museum. Hours speaking with Haida elders about the cultural significance of the tree and the scar its felling left. We mapped and re-mapped then re-mapped again the flow of the trail, points of significance, and plotted out the magic. The Haida use the forest daily for survival. They feed their families from the river. They make medicines from the plant-life. We learned that the trail was so much more than the Golden Spruce. Life was abound in every direction. 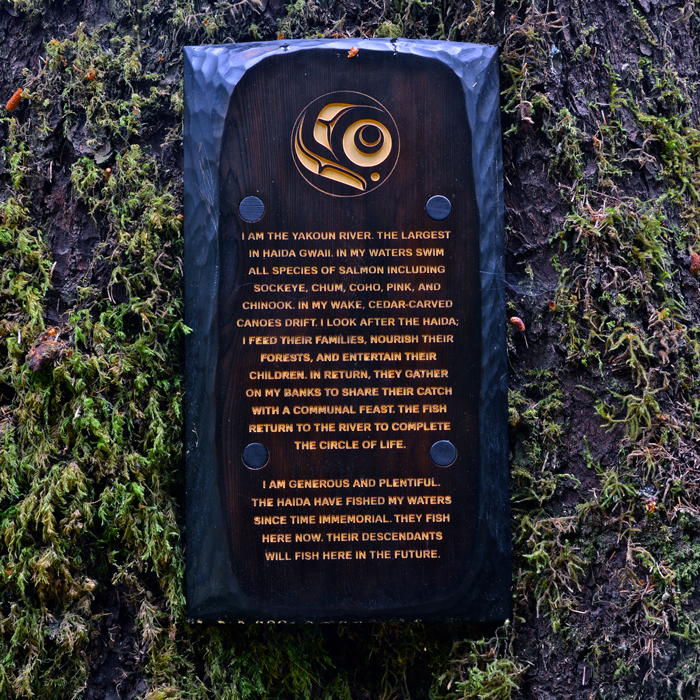 We worked with Haida artist Ben Davidson to create custom-designed and -carved signs from local wood sources that would purposefully age and decay naturally with the forest. 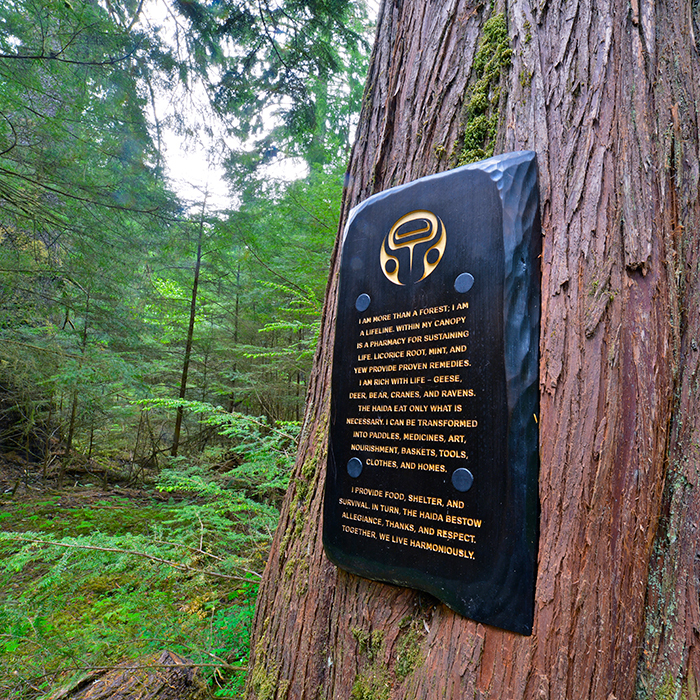 They were affixed to trees with just two stainless steel screws, to minimize natural impact. Today, the trees are growing around the signs, which are not only written in the voice of the forest, but are literally part of the forest. 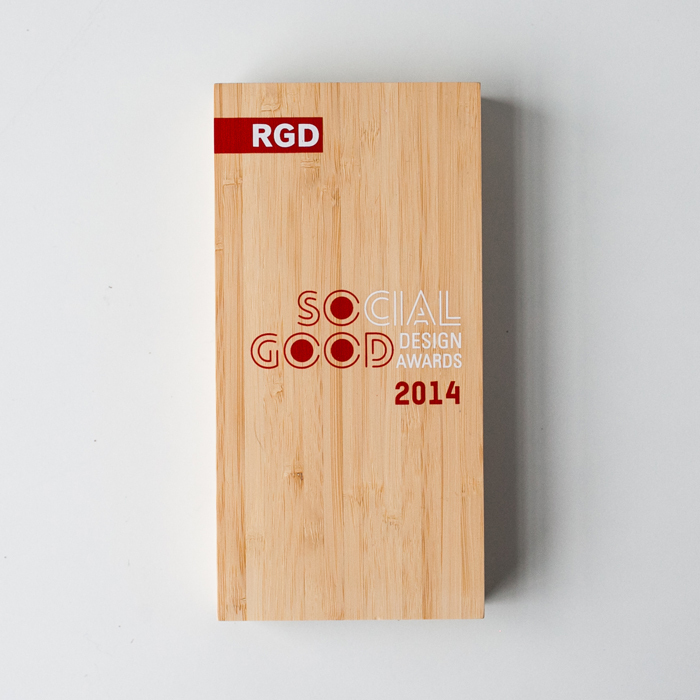 Our work won us a 2014 RGD So Good Design Award.